With a premium build, great internals and a unique form factor (unique to Chromebooks, anyway), the Pixel Slate is a premium take on the tablet-first hardware initiative. 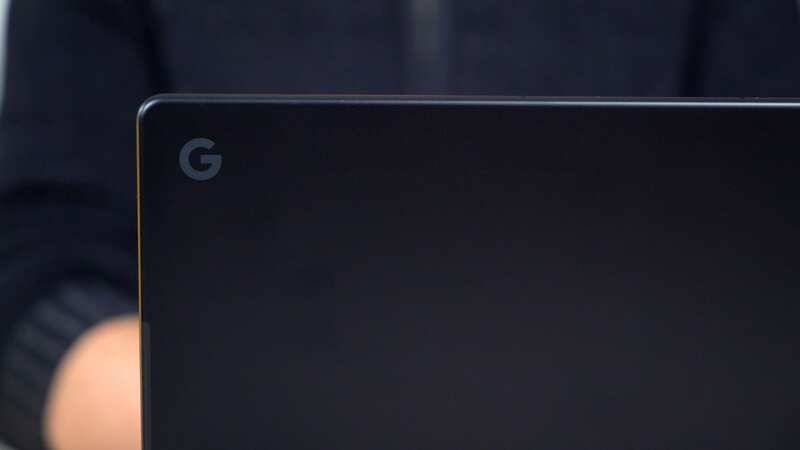 Like Microsoft’s Surface Pro and Apple’s iPad Pro, Google is unapologetic in positioning this Chromebook as a tablet. Not a detachable. Not a convertible. Not a hybrid. This is first and foremost a tablet, and the jury is still out on whether or not that is the best thing for consumers. I’m taking a bit longer on this review because I’m trying to sort that exact thing out for myself. I’m sure the software side of things will continue to evolve as Chrome OS gets better at being a tablet UI and Android apps continue becoming smoother on Chrome OS, but the question I’m wrestling with right now has little to do with all that. Instead, my question is really more about whether or not I want or need a tablet anymore. And, if not, are there worthwhile and tangible benefits to a premium Chrome OS device that is a tablet first? I don’t want to take anything away from the Slate, though. It is beautiful and fantastic to use. But this question continues to nag at me and I want to make sure I have a great response before we put together a full review. So, for now, here are some initial thoughts after a week of working from the Pixel Slate. Enjoy!